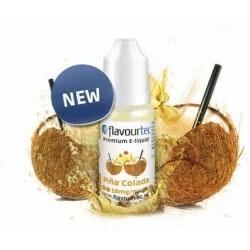 Pina Colada e-liquid 10ml Flavourtec. 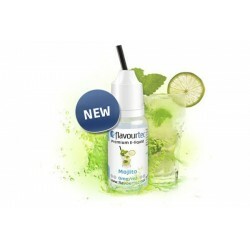 Liquid for electronic cigarettes - aroma Pina Colada. Summer, sun and party time. Flavourtec Pina colada is all that! This composition of pineapple, coconut, cream and Jamaican rum makes the classic cocktail feeling- cheerful and very tasty!